Apply the "squash-fold" of the step #16. Prepare to apply an "inside reverse-fold" . 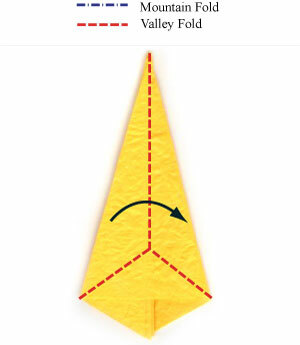 Apply the "inside reverse-fold" of the step #17. 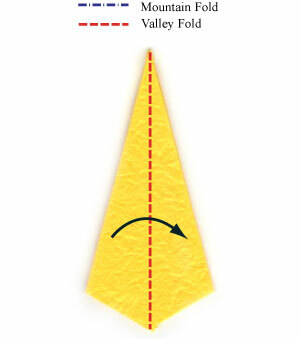 Prepare to apply a vertical valley-fold.